One of the first things people notice about you is your smile. It is one of your most important assets and a great looking smile can boost your confidence and self-esteem. Thanks to advances in dental techniques and technology, Market Weighton Dental Practice can help you attain the smile you have always wanted. We promise to always advise you on the best long-term option to improve the appearance of your teeth. We think it is very important to get the balance right between cosmetics and conserving your teeth. People are living longer and want to retain their natural teeth in later life. This usually involves a less invasive approach to treatment. Reshaping or contouring the teeth by using minimally invasive composite bonding. Use the slider to see the before and after. Having straight teeth can make you look and feel better. Clear aligners are transparent ‘invisible braces’ and can give you the beautiful straight teeth you’ve always wanted, without having to wear unsightly metal braces. The clear aligner system uses a series of custom-made, removable, nearly invisible ‘positioners’ to gently move your teeth into the desired position. Because the transparent positioners are removable, you are able to eat and drink what you want. They are also extremely comfortable and easy to wear, thus having minimal impact on your everyday life. Most importantly, the clear aligners are almost invisible so you can transform your smile without anyone knowing you’re undergoing orthodontic treatment. A veneer is a wafer thin laminate of tooth-coloured material which can be made from either porcelain ceramic or composite bonding material. Veneers are bonded to the front surfaces of teeth to improve their appearance. Composite bonding is a technique that has been used in dentistry for many years, yet many of you will be unaware of its wide range of applications and how the technique can be used to transform your smile in just a single visit. Smile makeovers (often in combination with tooth whitening). Composite ‘white’ fillings are a popular choice because the material can be matched to the shade, translucency and even the texture of your own natural teeth. This provides a much better aesthetic result than old amalgam silver fillings, which can be unsightly when you smile. 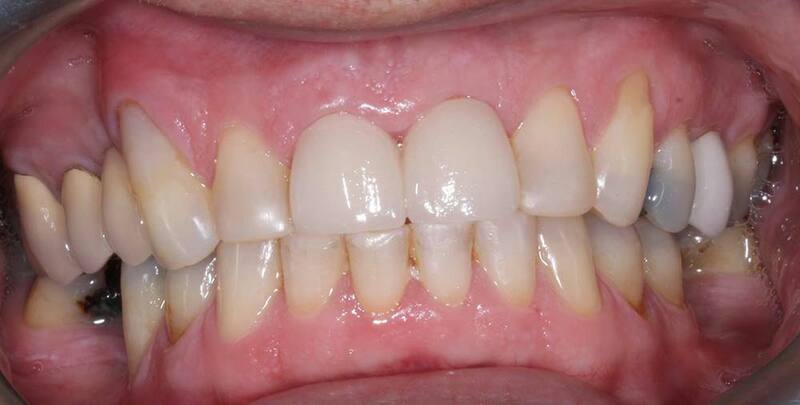 We may be able to replace old metal fillings with tooth-coloured composites at your request. Can bonding be used for all cavities? 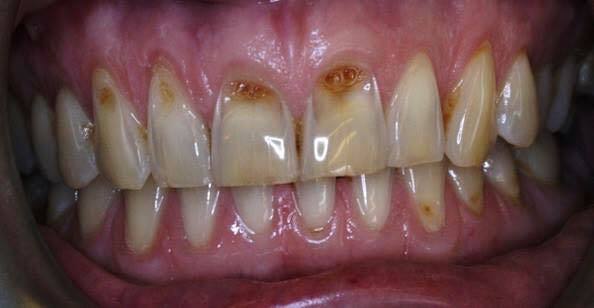 Bonding is not suitable if you have large cavities in your teeth, as the material does not have a strong structure over large areas. Bonding is ideal for small fillings that are not exposed to great forces. With recent advances in dental technology, for larger restorations we may use modern ceramic fillings (inlays), which have the advantages of both strength and aesthetics. What is the procedure of composite bonding? With this technique it is often possible to achieve a nice result with little or no tooth preparation (so little or no enamel is removed) and usually without the need for local anaesthetic. Once the correct shade of composite has been selected (at Market Weighton Dental Practice we have a digital shade-taking device to ensure an exact match), the tooth is etched prior to applying the bonding agent. The composite material is then layered and manipulated until the desired shape, translucency and texture is achieved. A special light source (curing light) is used to set the composite. The final step involves polishing and buffing to give the desired shape and a smooth finish. What are the advantages and disadvantages of composite bonding? The bonding process takes one appointment lasting 1-2 hours depending on the complexity and size of the case. Direct composite restorations are cost effective with fees starting from as little as £110 per tooth. 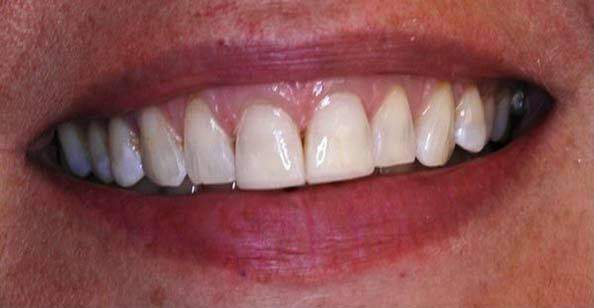 With this technique we can obtain a very nice result with little or no damage to the underlying tooth, unlike conventional porcelain veneers. 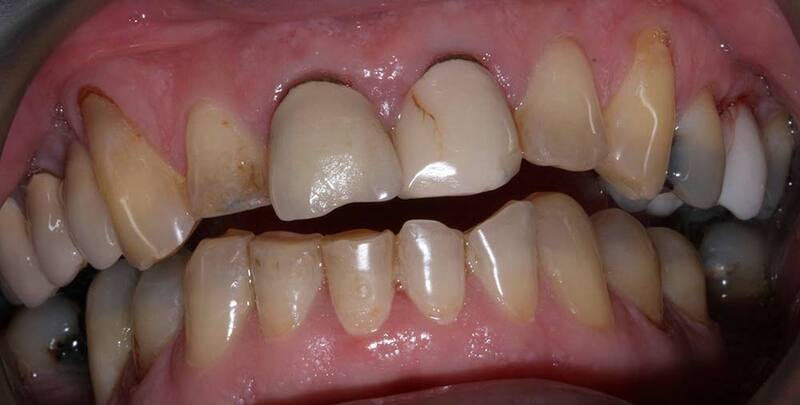 Composite restorations can be easily repaired if they become damaged. Direct composite veneers often require a polish to keep them looking fresh. This can be carried out free of charge at your check-up appointment.